Last week I attended the Zana Bayne Fall/Winter Presentation at the CATM Gallery in New York. The new collection consisted of leather body-harnesses and accessories that were displayed through photos, video and installation around the gallery. 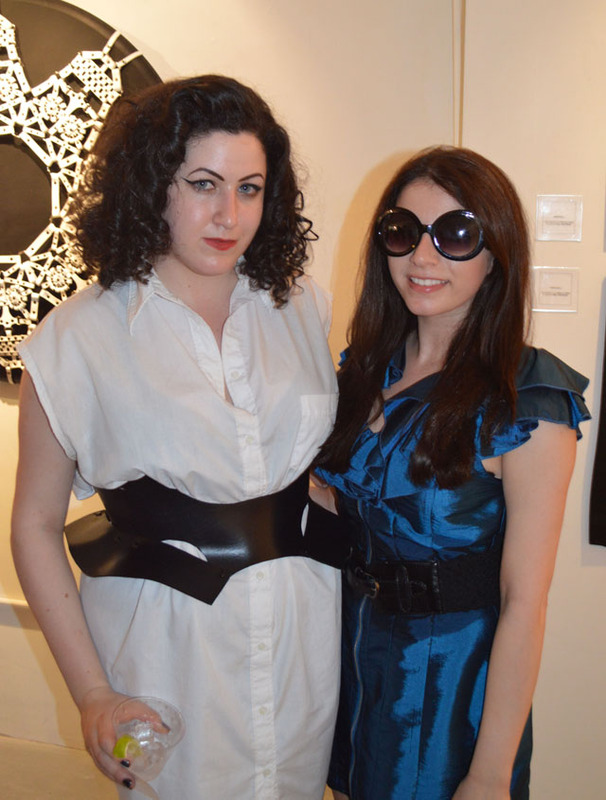 I had a chance to meet the designer Zana Bayne during the presentation and we chatted about her new collection. Tell me about the new F/W 2012 collection? It began with bones, skeletons, skulls and vertebrae and those were my initial visual references. The manifested themselves into very literal pieces also some dye cut leather pieces as well as more abstract ones dealing with the lines of the body showing the inside structure on to the outside. I also did a lot of belts which I think are very under-appreciated right now. I tried to play with what exactly a belt can be. That’s what I do with all of my work. I take simple elements and test them out and interpret them to the fullest. Every collection that I do is sort of based off of function and also what I’m feeling at the time and what sorts of shapes are missing. I’m inspired by lack like what’s not there so I always just try to create new things. What celebrities would you like to see your collection, maybe Lady Gaga? Lady Gaga already has. She wore a custom piece.